Here is your reminder that it should really be slow. Your maturity. Your learning. The flourishing of your wisdom. The realization of your goals. They all take time. No one can ever invalidate the pace you’re taking. Don’t be jealous of the people who seem to be advanced. People who are younger than you but seem to get the best out of life already. People who always display that know-it-all attitude. Don’t ever feel insecure. Don’t look down on yourself just because you feel stagnant. Just because you don’t seem to learn from your mistakes or perhaps because you don’t actually know where your life is heading. Growth takes time. It should take time because you are supposed to ponder in every inch you reach. You are supposed to take in every learning, every realization, every discovery you make deeply. Even though mistakes kept on repeating, remind yourself that the important thing is that you have come to a point of learning. Even though you got to discover things that had long been discovered by other people, remind yourself that the important thing is that you were able to utilize them yourself. Opening a bank account. Signing up for an insurance. Buying big appliances. Using trendy transaction apps. Settling down with a partner. You know that it doesn’t matter if you’ve started doing these things quite late or if you haven’t even done them yet. No, they don’t indicate growth. It’s okay to learn about old, conventional things as though they were new. It’s okay to accomplish things bit by bit. It’s okay to acquire things on your 30’s though people expected them in your 20’s. It’s even okay to be free of commitment to a relationship. 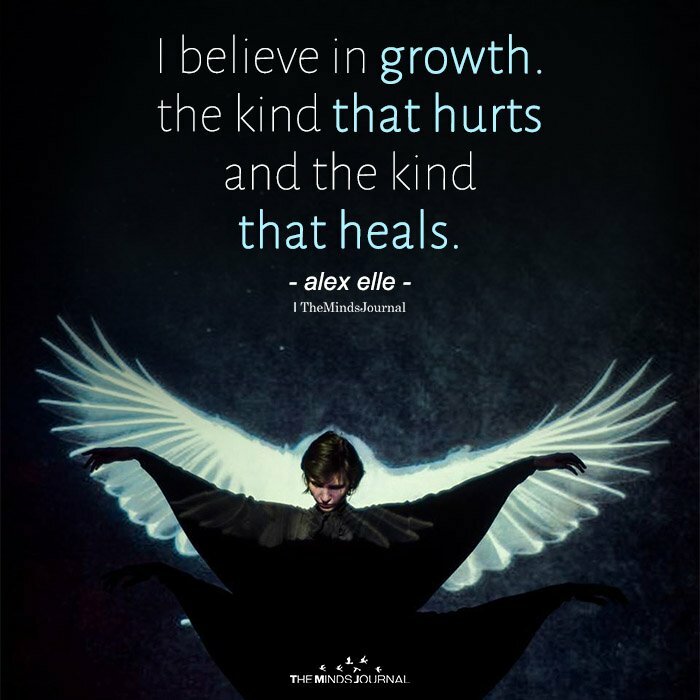 Growth possesses quality. And its quality is never determined by its speed. It’s never determined by how you wring your mind to extract decisions that expedite maturity. A good quality of growth is characterized by how you apply what you’ve learned regardless of the time. It’s about how you gracefully deal with everything. How you see things in a deeper understanding. How you empathize with people. How you positively face ordeals. And most especially, how you wholeheartedly accept yourself and your time zone. Growth happens when you accept the fact that slowness, in every aspect, doesn’t really defy beauty, wisdom, wonder, or joy. Even a traffic jam that causes you delay can help you think about things with full of substance. We are allowed to wallow in a mess because it augments the depth of our realizations. You are blooming. You are on the way to another level. You are just considering every move you make that’s why you’re feeling left behind. Don’t be distracted by the world that’s full of hustle. The world that’s been failing to appreciate the real beauty of life which can be found in having the time to breathe, to observe, and to meditate. 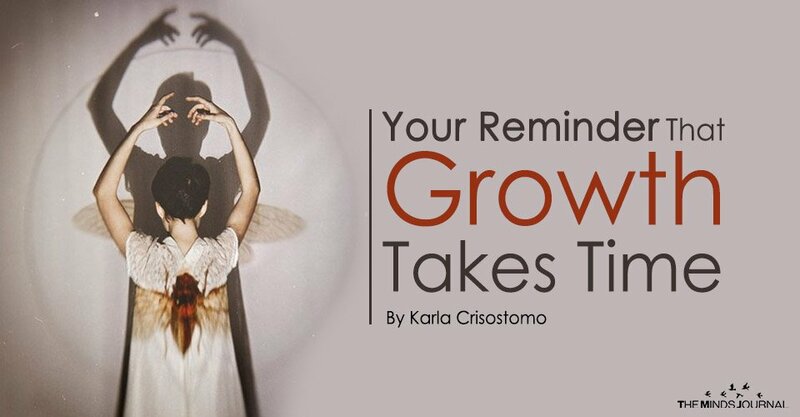 Growth takes time because we are not meant to do things prematurely. It takes time because we are supposed to not just taste, but savor every whit of the moment whether it’s bitter or sweet. It takes time because life is already too short to be rushed.